India’s bowlers bowled splendidly as they picked up the six wickets required to enable the visitors to beat Australia by 31 runs and go 1-0 up in the test series. The hosts began Day 5 requiring 219 runs to win. They started cautiously as the two overnight batsmen in Shaun Marsh and Travis Head added 11 more runs. First innings top scorer Head was the first to go, caught at gully by Ajinkya Rahane for 14 runs while attempting to fend off a nasty short ball from Ishant Sharma. Australian skipper Tim Paine joined Marsh in the middle and the two kept the Indian bowlers at bay for a while before the ever reliable Jasprit Bumrah got the vital wicket of Marsh for a well made 60. The home side were 186/6 at lunch, still requiring 137 runs for victory. After the post lunch session, Paine who had looked in good touch in his innings of 41, fell to a poor shot. For some bizarre reason, he went to pull Bumrah, and ended up second best, with Pant taking a fine catch. Cummins and Mitchell Starc battled hard in a 41 run stand for the eight wicket, before the latter fell while trying to drive at a Shami delivery for 28. Cummins and Nathan Lyon chipped in with some handy runs to keep the home side’s hopes alive, but Bumrah again proved why he’s so highly rated, getting Cummins to edge to Kohli at slip. Lyon was given a reprieve when Pant dropped him off Bumrah, with the drop costing the young Indian wicket keeper a potential world record. With India needing just one wicket to win, Josh Hazlewood and Lyon batted bravely and with every run they scored, the visitors appeared to grow more tense- coach Ravi Shastri admitted as much in the post match interview. However, Ashwin finished the innings by dismissing Hazlewood who was caught by KL Rahul at slip, giving India a 31 run victory. The action now shifts to Perth, with the second test beginning later this week. Ground curator Brett Sipthorpe has said that his pitch will be a “fiery one”, meaning another intriguing contest between both sets of bowlers in the West Australian capital. There’s plenty of cricket to look forward for Australian fans, with the Big Bash league starting immediately after the Perth test. Defending champions Adelaide Strikers will kick off proceedings against Brisbane Heat at the Gabba. As seen in this 2018/19 BBL preview, the Strikers could find it difficult to defend their crown, given that key players like Travis Head and Alex Carey are likely to be away on international duty. Head was the best Australian batsman on show in Adelaide and will look to continue that form into the rest of the series. Bumrah and Shami claimed three wickets apiece, with the latter again way better in the second innings than he was in the first. 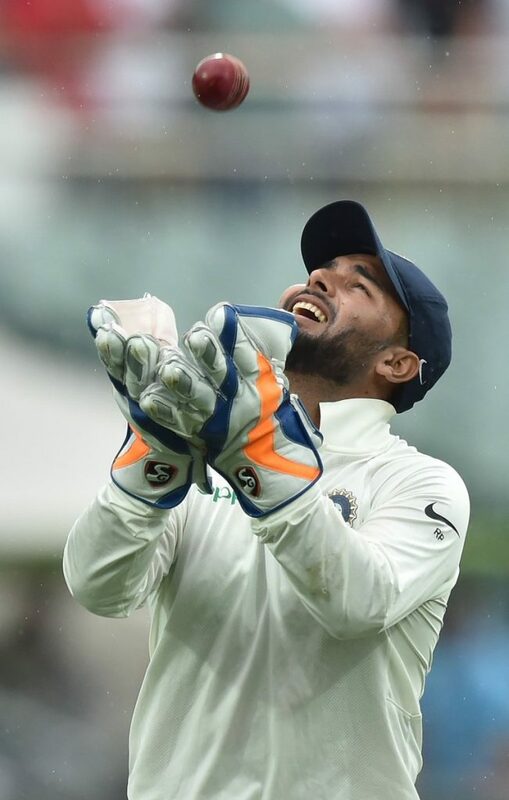 As mentioned before, Pant narrowly missed out on creating history after dropping Lyon, but he did manage to equal the record of most catches in a test- 11, held by Jack Russell and AB De Villiers. He is now also the Indian with the most number of catches in a test, overtaking Wriddhiman Saha (10). The win means that Kohli has now won tests in England, South Africa and Australia in the same calendar year. It’s also the first ever Test victory by an Asian team on Australia soil since 2009, and India’s first in Adelaide since 2003. 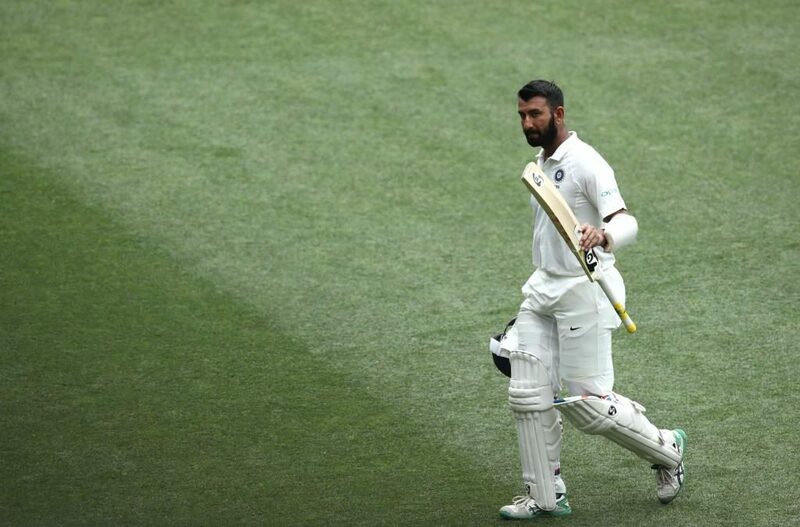 Cheteshwar Pujara was declared the Man of the Match for his superb performance with the bat in both innings where he notched up 123 & 71 respectively. The Saurashtra star was probably the difference between the two teams here- Australia needed one of their top four to stand up the way he did.